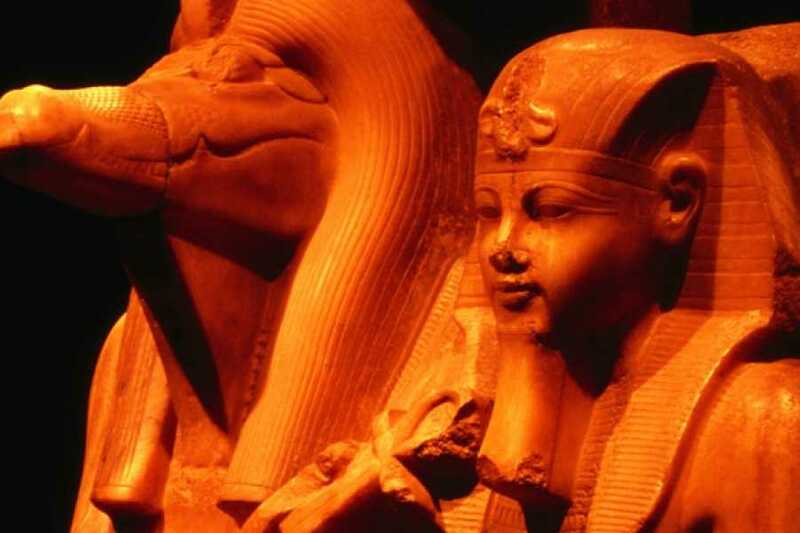 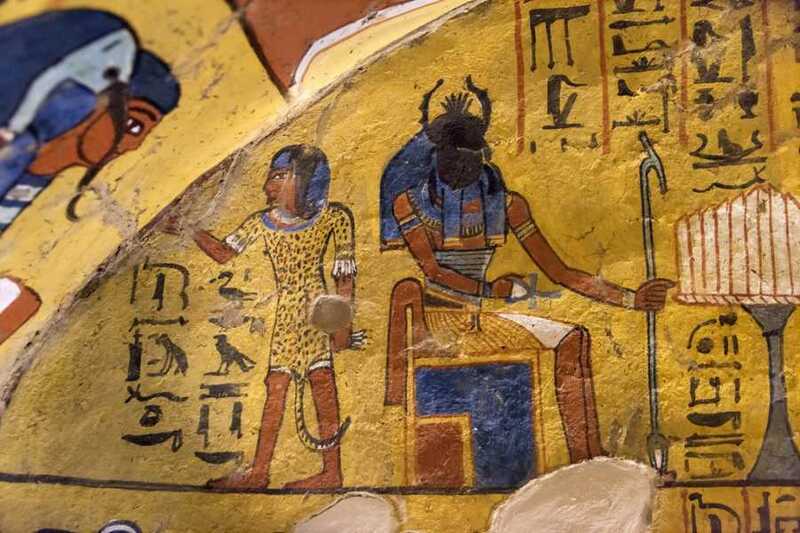 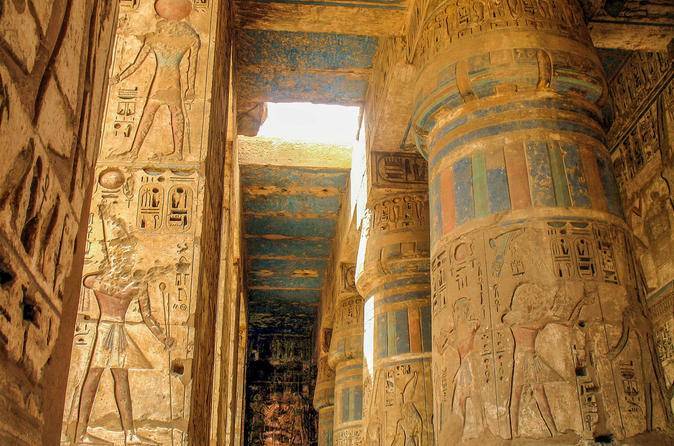 Have you Visited Luxor and would you like to Discover More about Luxor? 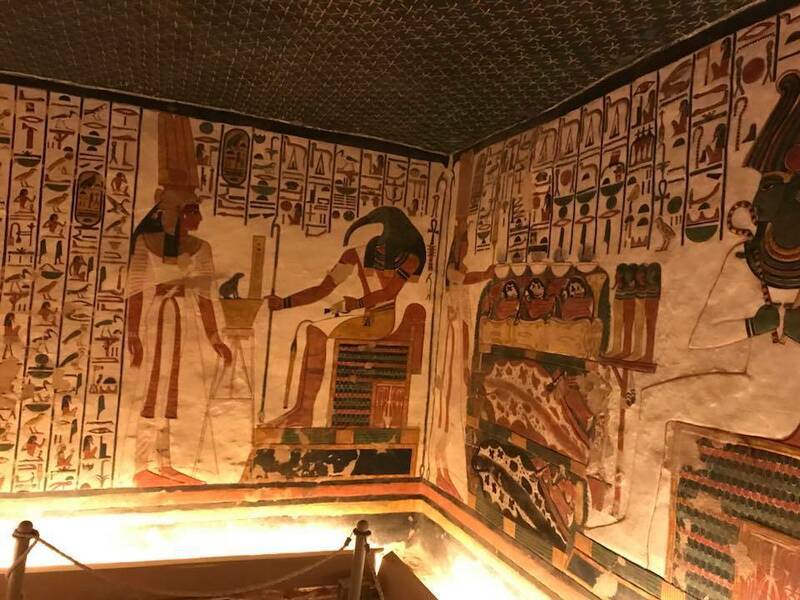 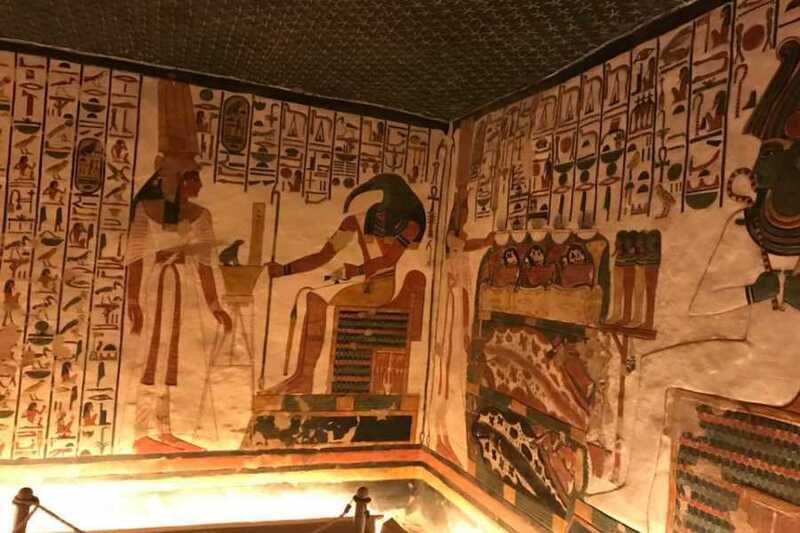 Enjoy a private 2-days tour to Luxor from Marsa Alam where you will visit Madinet Habu Temple, The Ramseum temple, Deir El Madina and the valley of the Queens then check in your hotel. 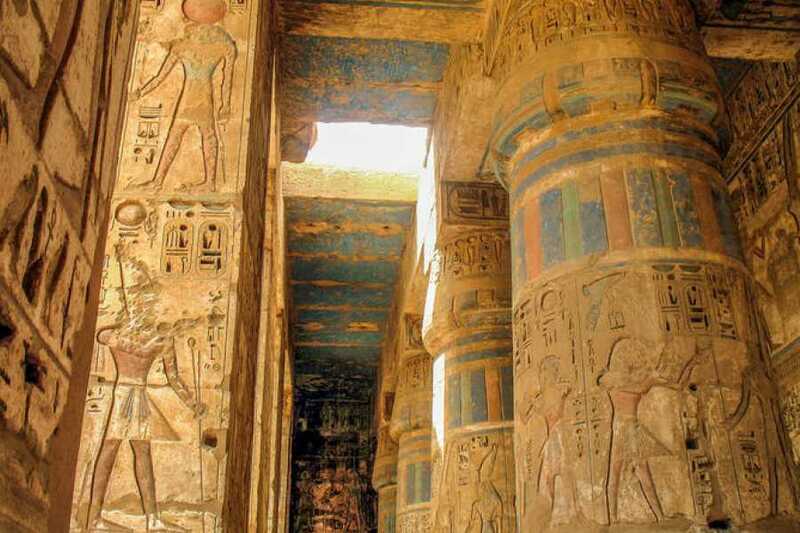 Next day tour to Luxor Museum then we drive you back to Marsa Alam.